8. Happy App-ing: Top Three iPad Apps for your iPractice -by Atlanta-area solo practitioner Heather Hale. 8. Touchtype portrait mode, Brydge your iPad plus other keyboard solutions -This article offers iPad keyboard solutions and links to online threads on this popular topic. 8. My Cousin Vinny (1992) An inexperienced lawyer in a new area heroically fights to save his clients. Starring Joe Pesci and Marisa Tomei. 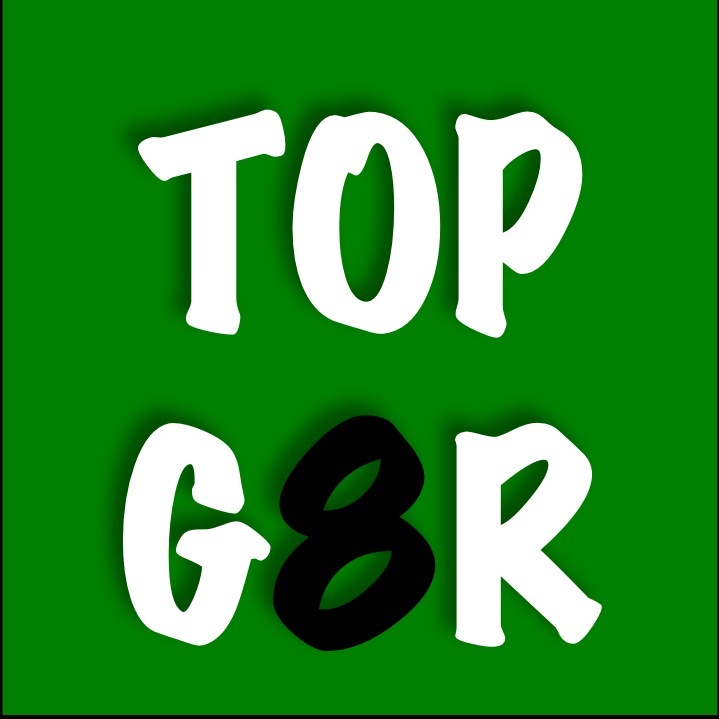 We are pleased to introduce you to The TOP G8R, a periodic top 8 list brought to you by LITIG8R TECH and debuting right here, right now with our top 8 legal quotes! We hope you enjoy our top 8 lists which are sometimes serious, sometimes not-so-much.